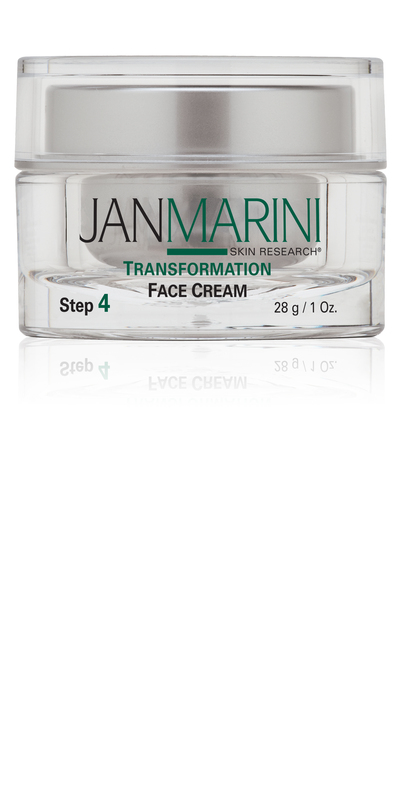 Jan Marini Transformation Face Cream utilizes ingredients that help maintain and improve the appearance of youthful, healthy skin. Transformation Face Cream can also be used on damaged or sensitive skin especially after post-procedure. Users will experience a more refined, smoother-looking skin texture and a significant decrease in the appearance of fine lines and wrinkles.